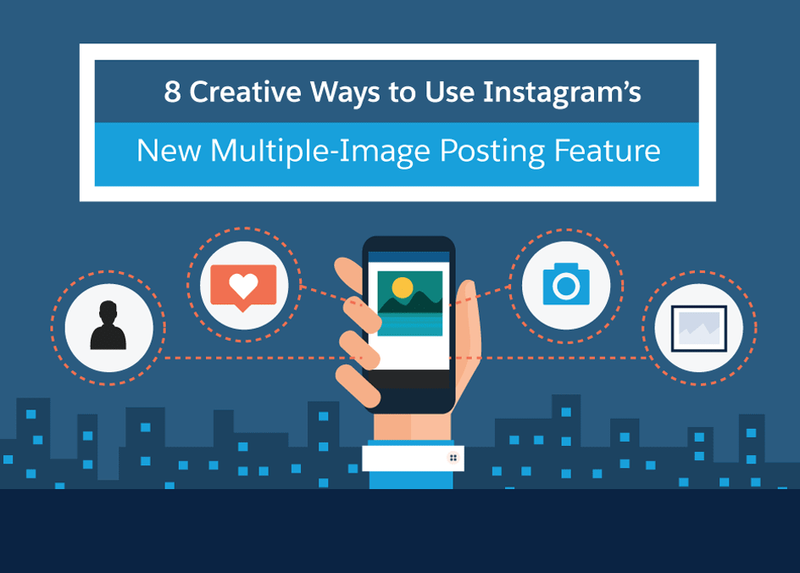 In early 2017, Instagram announced its new multiple-image posting feature, also called a “carousel.” It lets you post up to 10 photos in a slideshow or an album. This is an exciting tool for brands and businesses: It’s designed to maximize engagement, refine storytelling, beautify your feed, and even optimize ad placement. Along with the proven success of Instagram Stories, the carousel will likely be a hit with users and evolve as more engage with it (rather than the lukewarm reception to recent updates rolled out by Facebook and Twitter). We’re just seeing the beginning of what can be done with the multi-post carousel. Here are few ideas to help you get creative with your posts.